2. We accept debit cards, credit cards (Visa, Mastercard, Discover, American Express) and cash. All cards must be signed by the owner of the card. We do not accept checks unless you are a fully established client over 1 year. We are not able to provide in-house payment plans. 3. When unexpected illness strikes a pet, unexpected expense strikes as well.  Fairmount Animal Hospital understands this and is able to make some special arrangements through the CareCredit program. It takes just 5 minutes to complete an application and will allow you to break down your payment into 6 monthly installments. You can either apply at our hospital, where we'll call in your application over the phone for immediate approval, or apply yourself online at: www.CareCredit.com. Unopened nonprescription items in their original packaging may be returned for a full refund up to a maximum of 30 days from the date of purchase. Items must be accompanied by an original sales receipt. Refunds are provided as a credit applied to a client’s account. We can provide a cash refund to a maximum of fifty dollars. Items that were accompanied by additional doses must have the extra doses returned or their cost will be deducted from the amount of the refund. Comfy cone returns only accepted 24 hours after purchase. We are not legally permitted to restock prescription medications. Unopened medications with intact tamper proof packaging (i.e. foil wrapper, sealed prepackaged container) may be eligible for returns in some cases. We reserve the right to refuse the return of any prescription medication. We do not accept controlled drug returns. If there has been an error in the filling of a prescription, we may choose to dispose of the prescription and provide you with a replacement or refund. If an item qualifies for a return, it must be within a maximum of 30 days from the date of the purchase. Items must be accompanied by an original sales receipt. Refunds are provided as a credit applied to a client’s account. We can provide a cash refund to a maximum of fifty dollars. 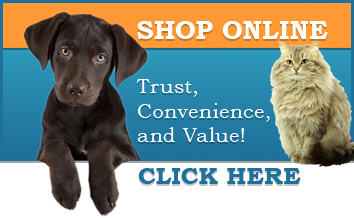 The manufacturers of our prescription pet foods guarantee their products, so if you or your pet are dissatisfied with a food for any reason, you may request a refund or a replacement diet. Refunds are provided as a credit applied to a client’s account. We can provide a cash refund to a maximum of fifty dollars.